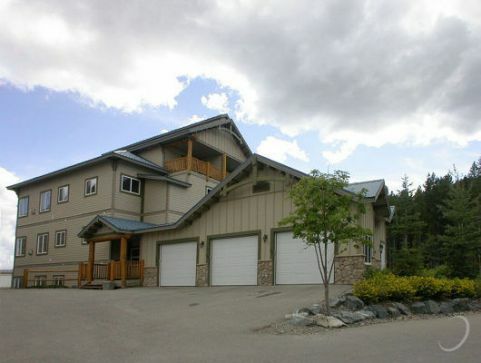 This unit has 2 private decks with an 8 person hot tub facing the Canadian Rockies, and a gas BBQ. 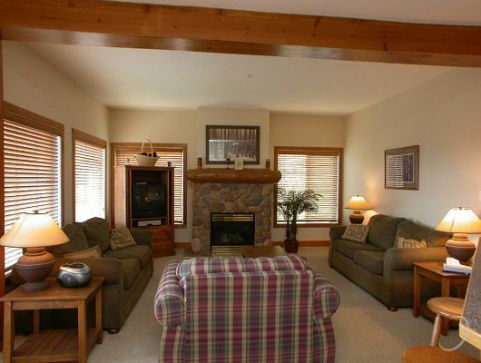 The river rock fireplace provides great ambience for the spacious living area. 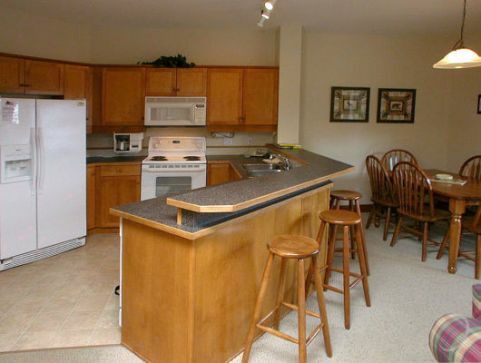 There is a full kitchen with 6 appliances, TV, VCR, DVD and 3 full bathrooms. 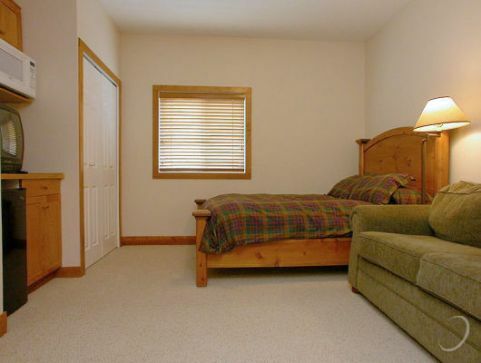 There is a queen bed in each bedroom and 5 additional sofa beds. 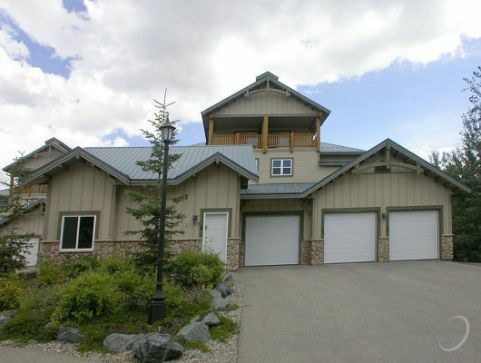 The attached heated garage provide lots of storage space. 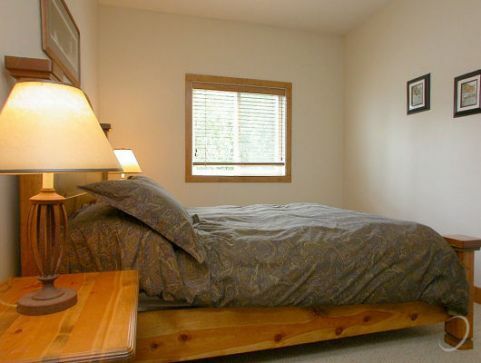 These units are 1640 square feet and can sleep a maximum of 8 people. 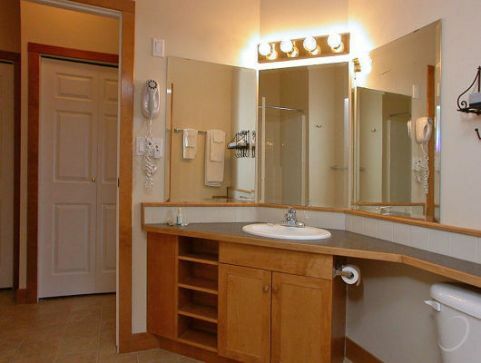 North Star Chalets are located on the ski hill and have a T-bar that brings guests back to the foot of their unit at the end of their ski/snowboard day. 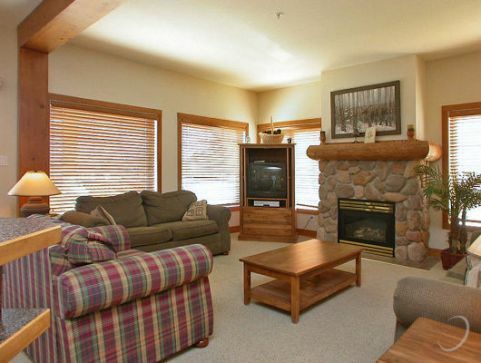 In the morning, ski from the unit right down to the high speed quad. 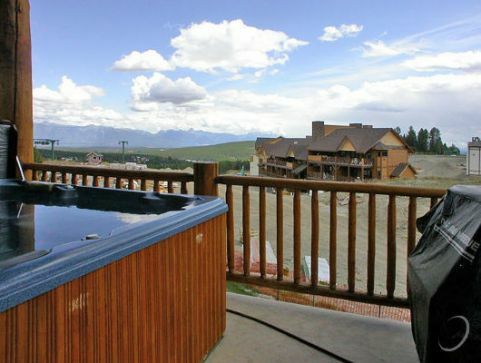 The view of the Canadian Rockies from these units is second to none. Watching the sun rise from behind the Rockies in the morning is truly spectacular.